Another option is bringing along your leftover soap scraps. This is especially helpful if you only shower a few times on vacation…those scraps are perfect for just a few washes! 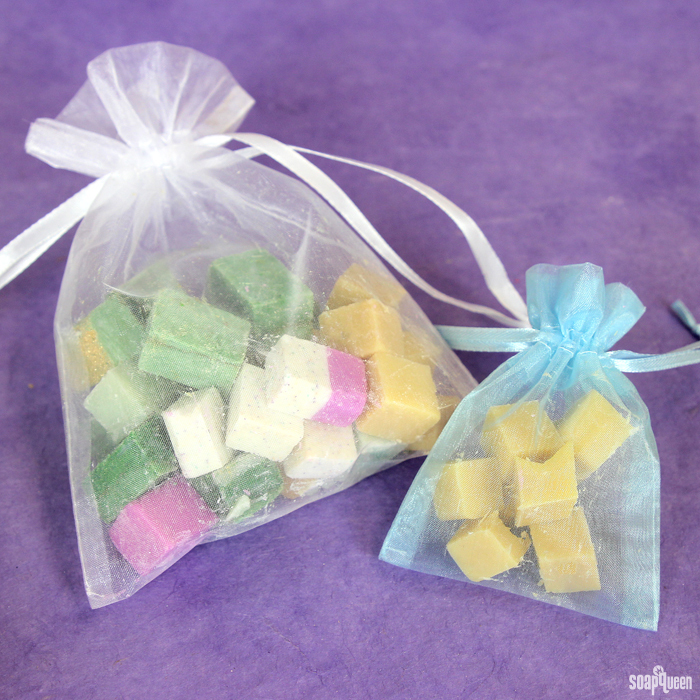 If you’re interested in more ideas to use up your extra soap, check out the How to Use Leftover Soap Scraps post. Traveling is a great time to use up those small leftover soap scraps. 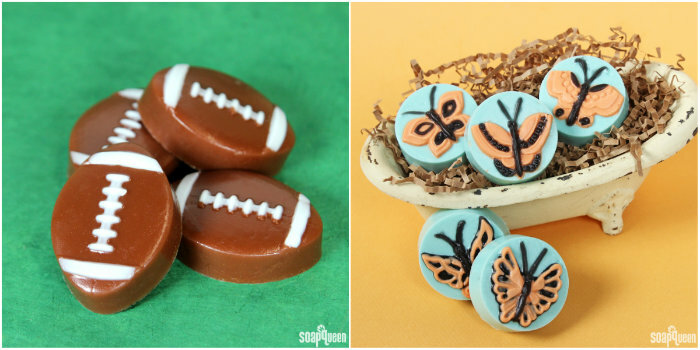 Click here for more soap scrap ideas. Small containers of perfume are a must when traveling. I particularly like packing solid perfume because I don’t have to worry about carrying liquids on the plane. 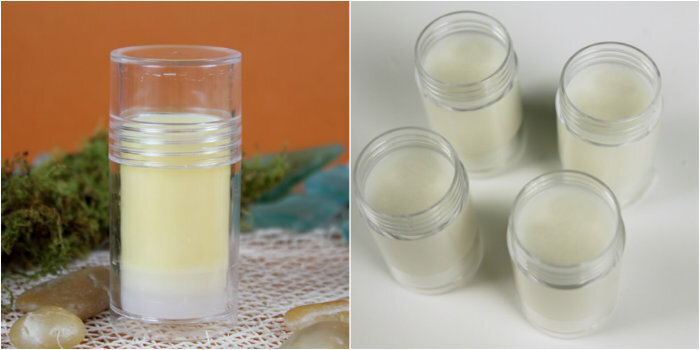 The Honeysuckle Solid Perfume Tutorial shows you how to create floral perfume, but you can swap out the fragrance oil with whatever you prefer. For example, the Neroli and Shea Blossom Solid Perfume uses Neroli & Shea Blossom Fragrance Oil for a slightly more masculine scent. If you prefer a spray on version, the Body Oil Spray Perfume Tutorial uses fractionated coconut oil for a lightweight texture. It’s bottled in the Mini Spray Bottles, which fit comfortably in a travel bag. Speaking of small containers, the Mini Deodorant Tubes are ideal for travel. I like them because they’re suitable for a variety of projects. 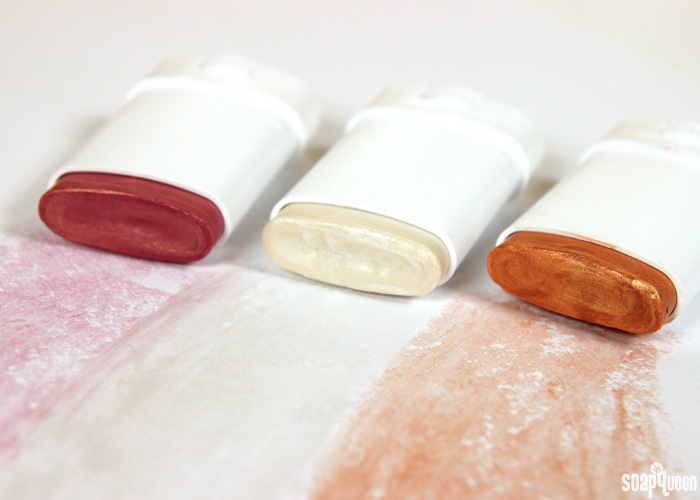 They are used in the Moisturizing Highlighter Sticks and the Soft & Creamy Blush Sticks Tutorials. 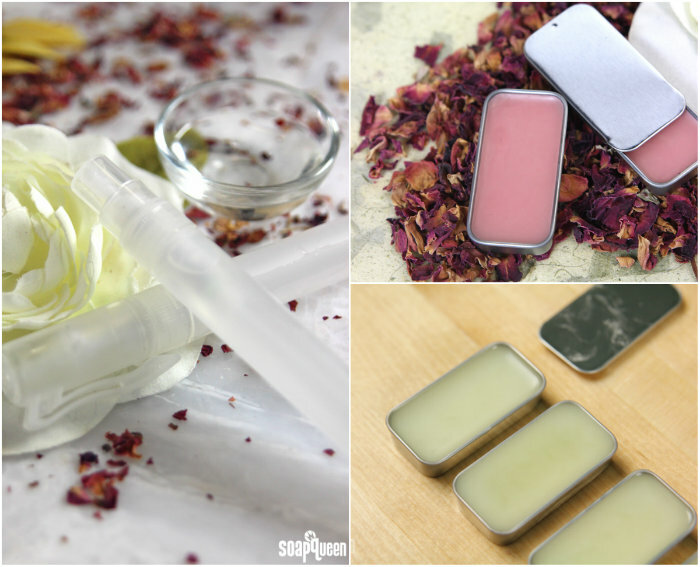 These tubes can also be used for large lip balm, body balms and more. The Moisturizing Highlighter Sticks are the ideal travel size. The Push Tubes are also great for travel. 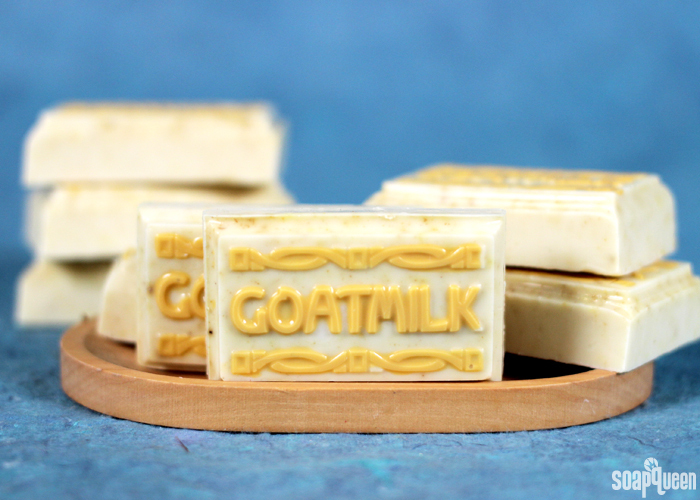 They are perfect for lotion bars, deodorant and more. In particular, I like to use them for Bite Me Not Lotion Bars when camping. They are made with a blend of essential oils that help keep bugs away. The Bug Away Spray Bouquet is another option if you prefer a liquid. The Gentle Glide Sport Stick is great for keeping high friction areas such as heels fresh, which comes in handy when you’re doing a lot of walking during vacation. What bath and beauty products are your must-haves when traveling?